We provide an extensive range precision laser cutting & laser profiling services. Our reputation for quality, service and price has ensured we have continued to grow our business since we were established in 1969. With almost fifty years experience we’ll help turn your idea into a completed project. All laser profiling / laser cutting is carried out in house at our 46,000 square ft production unit. Experienced engineering staff, a dedicated CAD team and the very latest software and Laser Cutting System ensure we work to the very highest standard and complete projects on time and on budget. 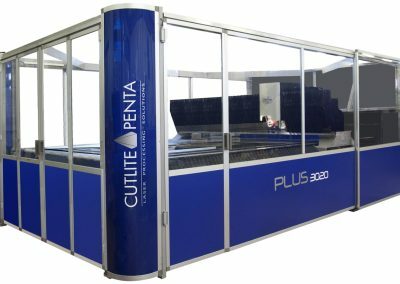 Cutlite Penta Plus offers sector leading cutting and engraving, Its contactless operation increases speed & efficiency as well as reducing waste. 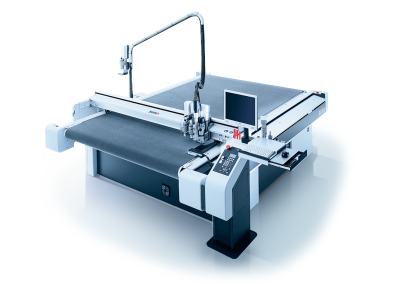 Its linear motor technology allows a perfect qualify of processing, very high dynamics and great production capacity. We offer a complete end-to-end operation – pick and mix the services you need to complete your project. 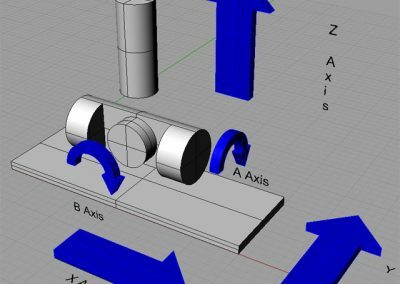 Our design & CAD teams can help turn ideas into a workable reality. Your account manager will guide you through the project from start to finish – and we can assemble, store and distribute the complete parts to save you hassle, time and cost.